Followed by refreshments and a ventriloquist show! 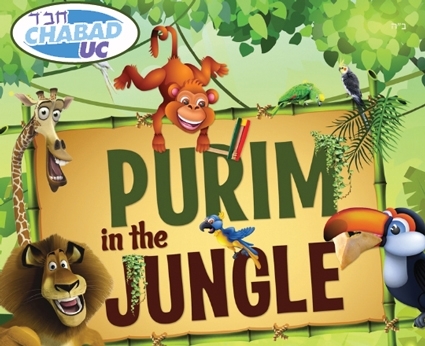 4:45 PM Afternoon Service and "Purim in the Jungle"
Marriv will be after the Purim Seudah. 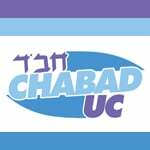 Volunteers needed for setting up.